Gorgeous, affordable and almost new! 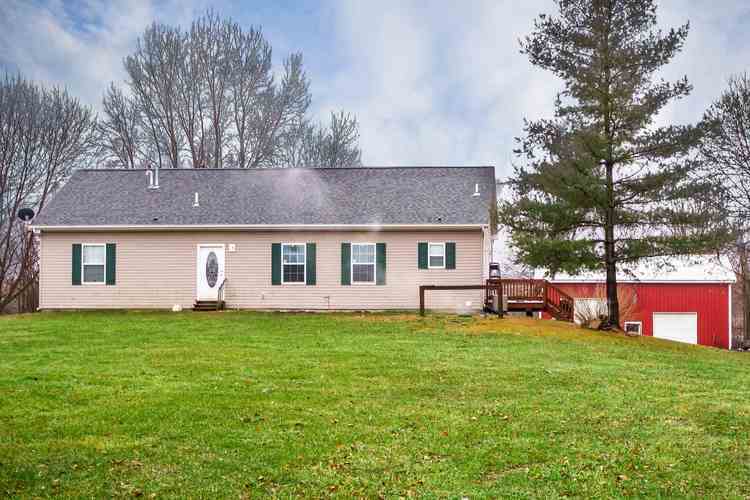 Three bedrooms, 2 full baths on a walkout basement. Set up for horses! A pond! 9' Ceilings. Full basement ready for your finishing touches. Workshop amd canning room in the basement. Out building with wood stove. Seller will provide previous survey. Listing provided courtesy of Acorn Real Estate Professionals.